New Year’s Eve 2018 is just around the corner. For many, NYE is the night of choice to go out to eat with friends or loved ones. Where will you be spending your NYE this year? We have some top picks in Houston for a special night out. This is the perfect season for a warm, hearty meal – with a wonderful bottle of wine. As wine enthusiasts ourselves, we love a nice glass with dinner. View their menu here. Located right near our Museum District location, Ambroisia brings a cozy atmosphere and some of the city’s finest plates. Dining with a group? Perfect! 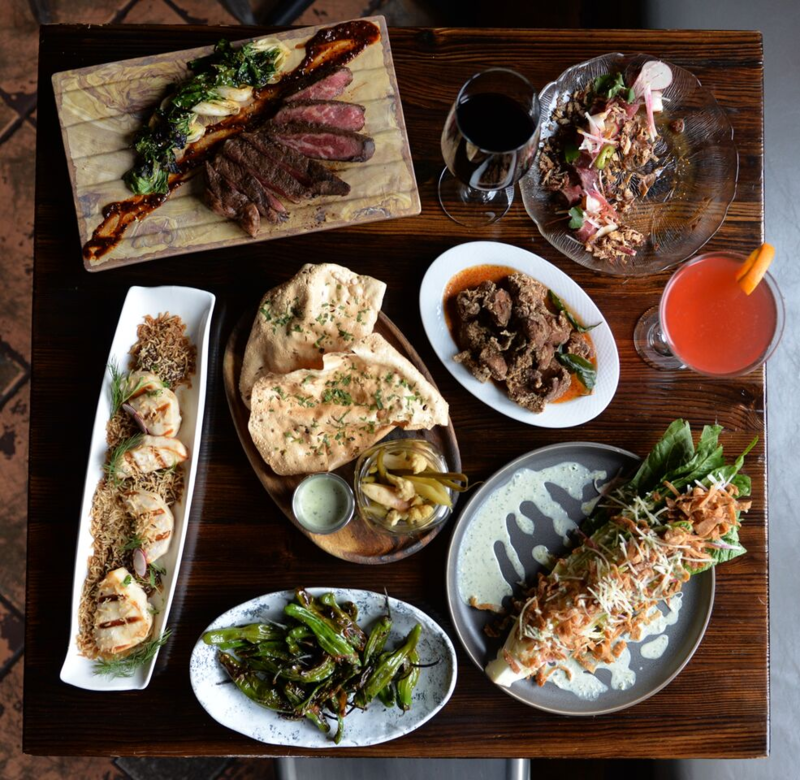 Ambrosia features shareable plates perfect for your NYE group. 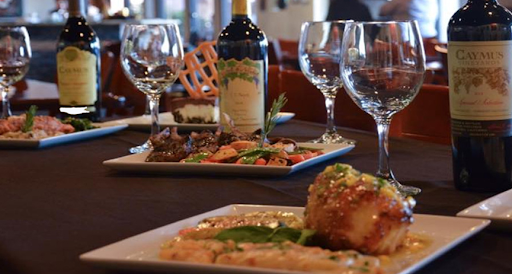 Rated #1 by Trip Advisor, Mezza Grille is not one to disappoint. People love the atmosphere, service, and most of all – food. Enjoy a beautiful dinner and outstanding flavors paired with outstanding ambience. We love it here and we think anyone in the area or visiting the area would as well. Meat lovers to the front of the line! 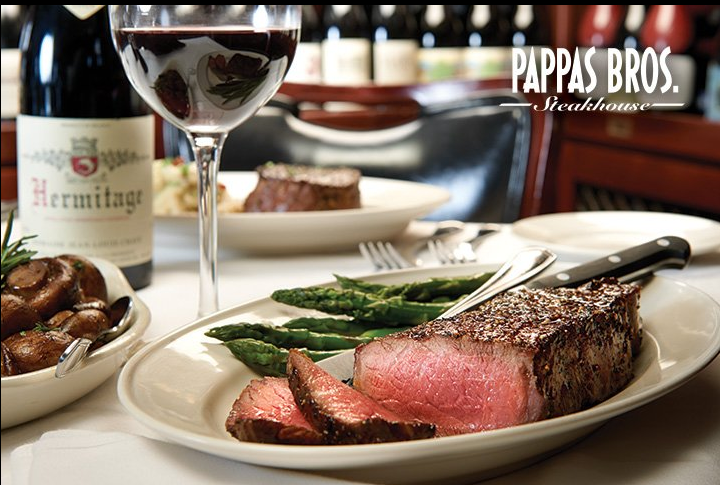 This steakhouse located on Westheimer Rd. is absolutely outstanding. Featuring fresh cuts and a large selection of gluten free options, this place has something for everyone. Check this out for a wonderful NYE option. These four restaurants are only a piece of the vast culinary offering that Houston has to offer! We have the pleasure of working with many restaurants and offering them wine and restaurant equipment storage. Have a wonderful New Year’s Eve and let us know if you have the pleasure of going to any of the above establishments!